We welcome anyone to visit our campus and facilities. The campus tour, which is led by one our admissions counselors, opens the windows of opportunity to ask any questions you may have about our campus or programs as you visit. In addition, we also can arrange for you to meet with instructors in your chosen field of study. We do our best to make sure your visit with us is memorable as the first step toward success in life. 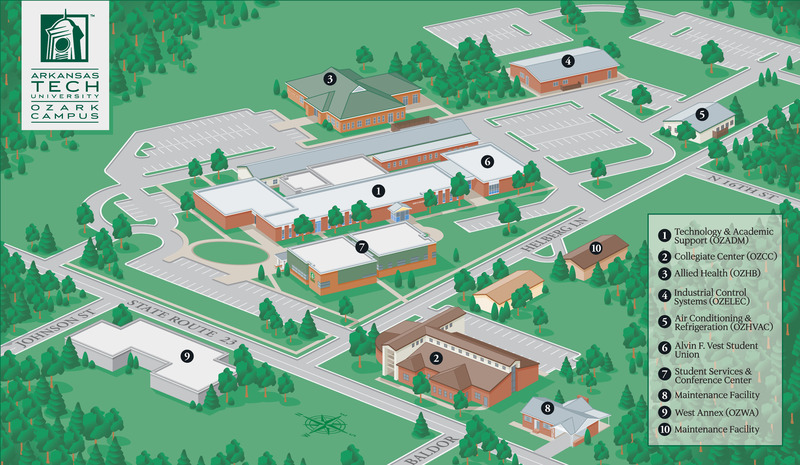 To schedule a campus visit, call us at (479) 508-3303 or (479) 508-3330. For direction to the campus click here.